Storacar can arrange for the careful transit of cars to and from any UK location, Air or Sea Port around the World. Not only do Storacar offer long term car storage but we can also transport cars around the World. From single classic cars that need moving from one country to another, to premium cars that need a delicate touch to get them to the UK, Storacar offer a first class, professional service. 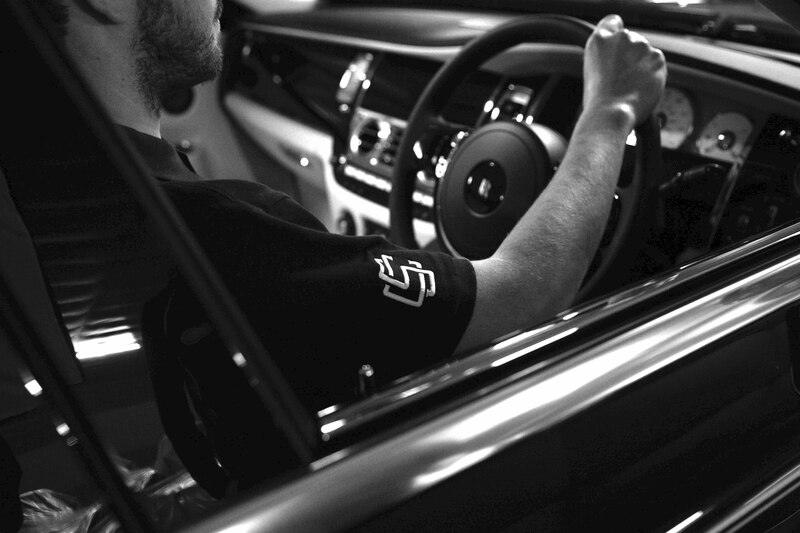 With over 35 years experience you can be rest assured your vehicle is in safe hands.